The 6pcs plastic BBQ picnic table condiment set is quick and convenient.The 2pcs squeeze bottles is easy to clean and store.It is no need to worry about dishwasher safe and BPA free. 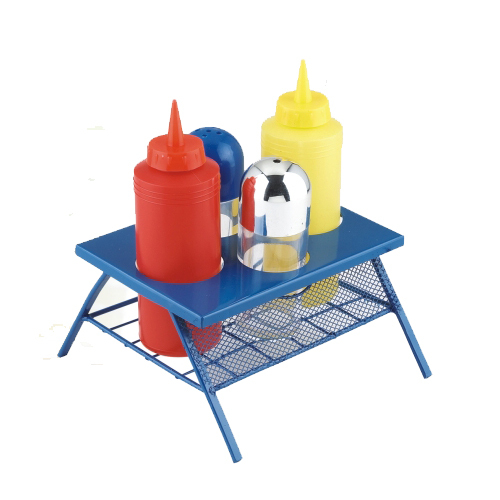 Easily apply ketchup mustard and barbecue sauce to your favorite foods like hot dogs hamburgers ribs and more.The bbq picnic table is made of metal to keep steady.If you want another material of table ,we have the similar items set 6pcs BBQ picnic tabel condiment set which is made of wood to show natural. 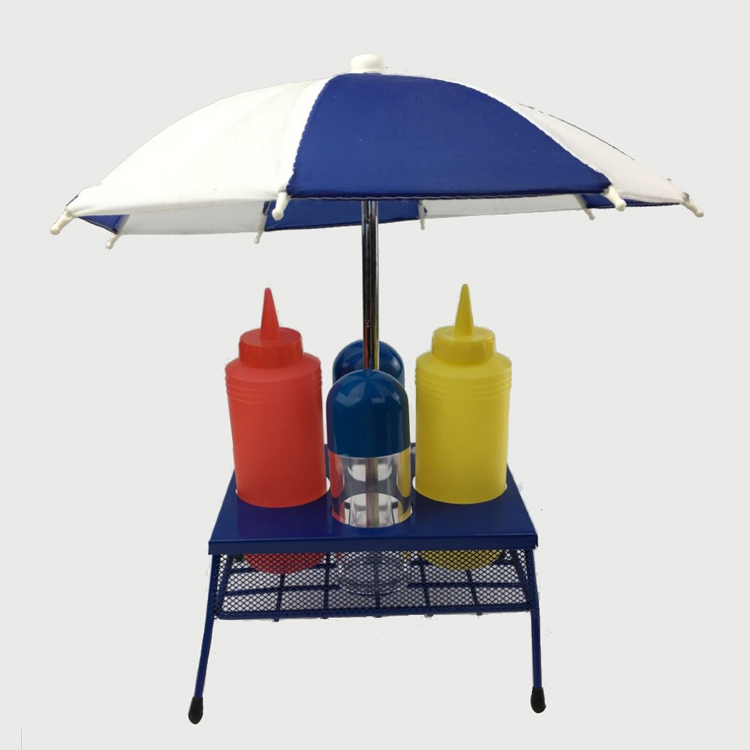 Looking for ideal 6pcs Bbq Table Condiment Set Manufacturer & supplier ? We have a wide selection at great prices to help you get creative. All the Plastic Bbq Condiment Set are quality guaranteed. We are China Origin Factory of 6pcs Bbq Grill Set. If you have any question, please feel free to contact us.